Angus advises governments and contractors on a range of matters in complex construction, projects and infrastructure disputes, including for liabilities, claims and appropriate dispute resolution for scope, variation, timing and quality issues. 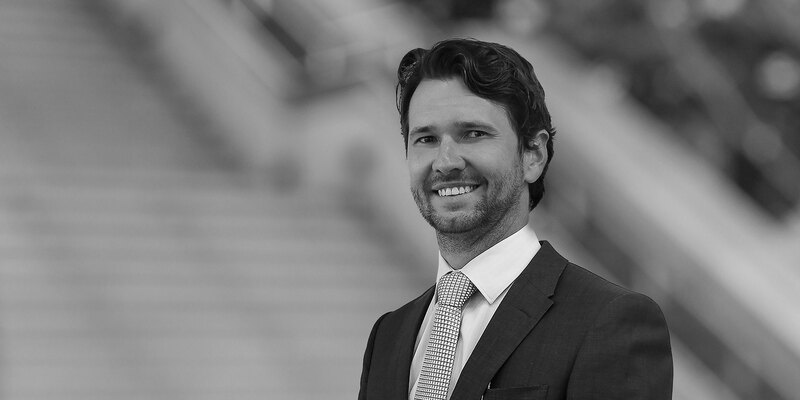 Angus is an Associate in the firm's Commercial Litigation Practice, acting for clients in disputes before the Australian courts and alternative forums of dispute resolution. Angus advises clients on major infrastructure projects, in particular regarding transportation (road and rail) and building, on conflicts that may emerge and how to manage construction claims. Acting for Moorebank Intermodal Company on the $1.5 billion Moorebank Intermodal Terminal in south-west Sydney. Angus is advising in relation to arbitrations against the developer Qube Limited and its subsidiaries, arising from construction claims for variations and delay costs. Acting for a major subcontractor on liabilities, strategic negotiation and dispute resolution against the head contractor, other major subcontractors and its own subcontractors. 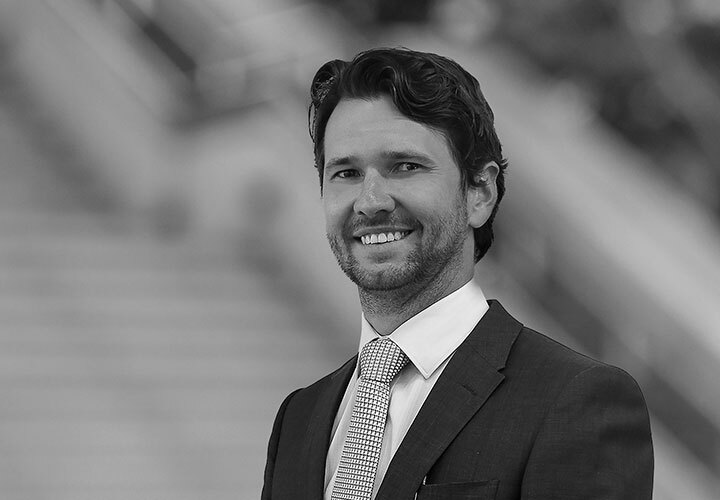 Angus worked closely with the client in preparing and defending claims, involving complex scope and delay issues. Assisting in successful appeal proceedings in the NSW Court of Appeal on behalf of 4 local councils on variation disputes.